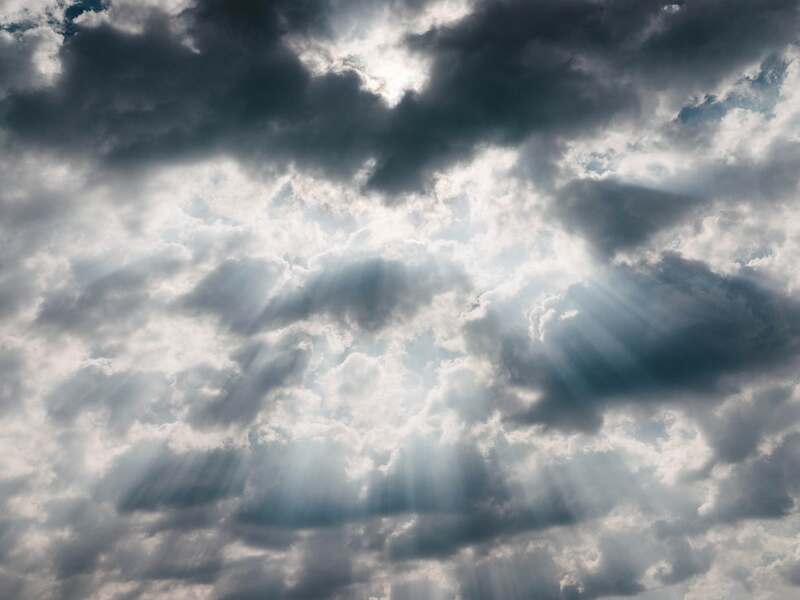 This afternoon will be mostly cloudy with a high temperature of 48°. There will be a chilly northeast wind at 10-15 mph throughout the day. Going into tonight skies will be mostly cloudy early on before clearing out overnight. Low’s tonight will be cold with temperatures around 31°. Winds will continue from the northeast at 5-10 mph. As we head into the day tomorrow, highs will be in the upper 40’s. In the early morning hours it will be chilly so be sure to bundle up as you head out. Throughout the day skies will be sunny and winds will be from the northeast at 5 mph.